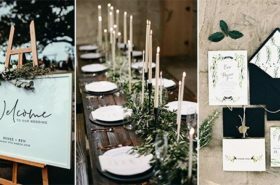 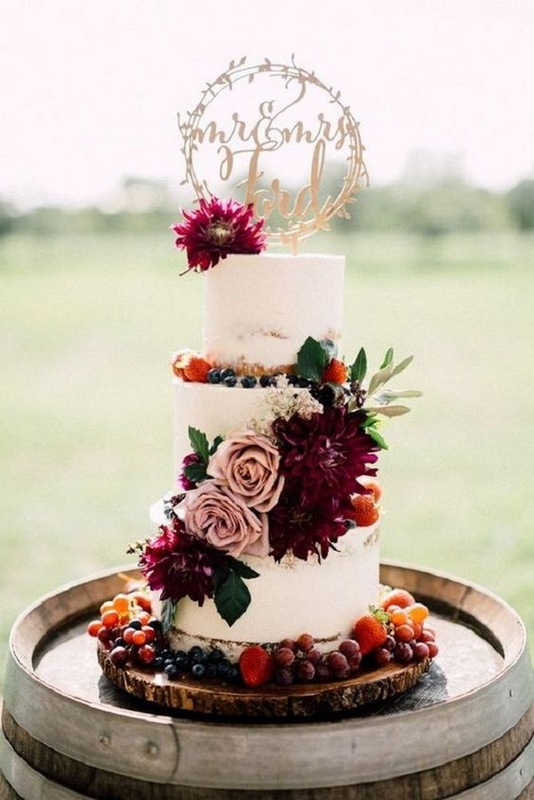 Full of warm color and cooler temperatures, fall wedding season is without a doubt Emma’s favorite. 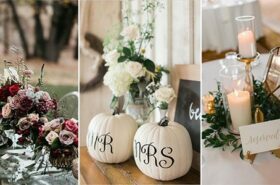 With a slight chill in the air and colorful changing leaves, the feeling of fall lends itself to endless creativity. 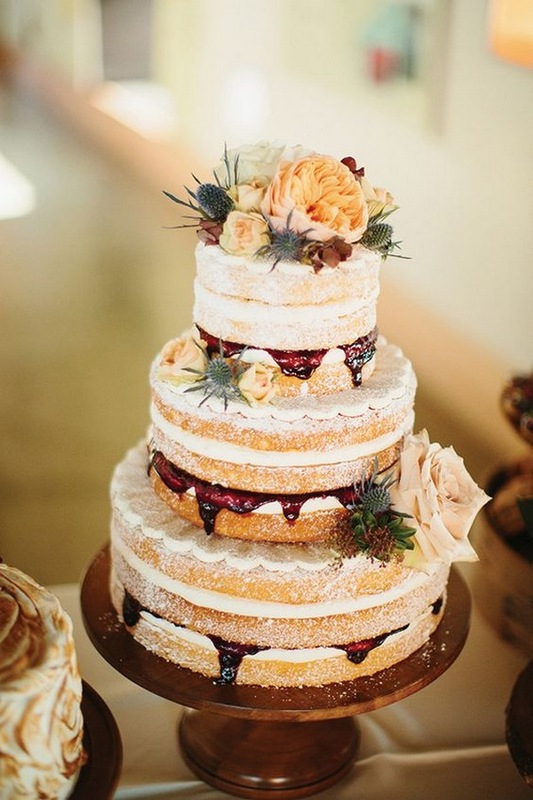 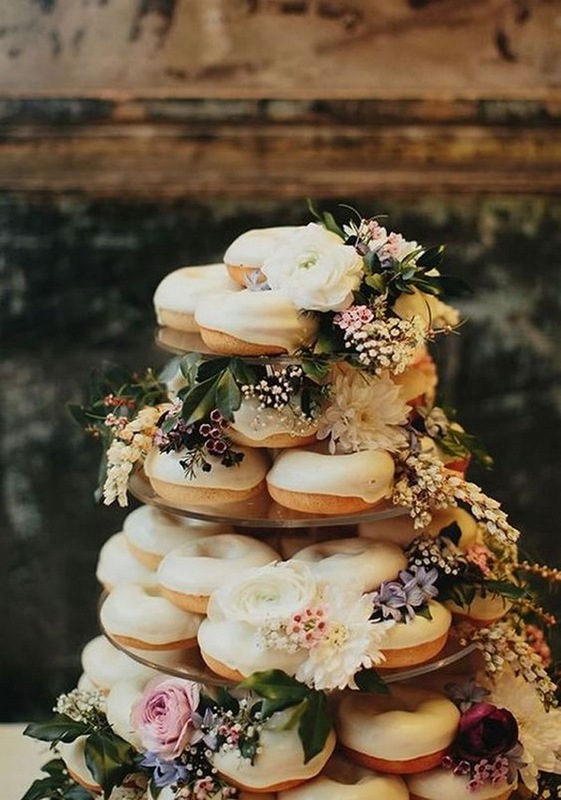 And, especially since it’s officially baking season, autumn wedding cakes are no expectation. 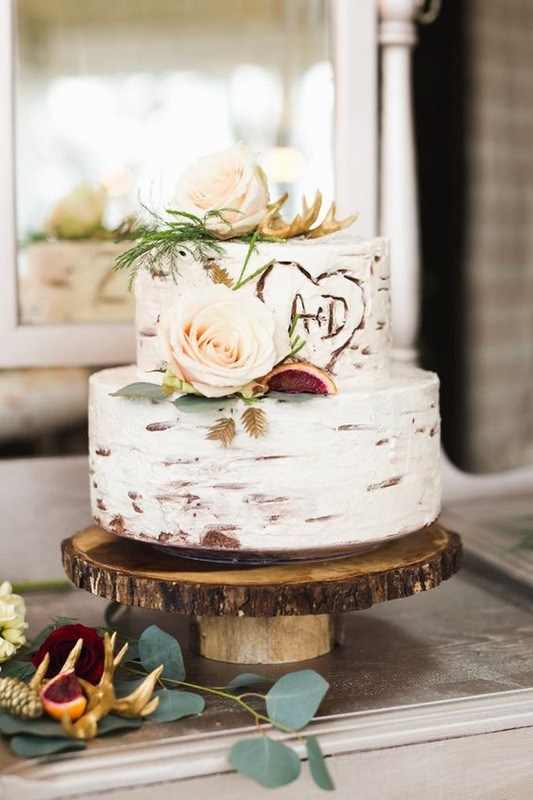 With seasonal flavors on their side, fall wedding cakes are the perfect fit for both the modern and traditional bride. 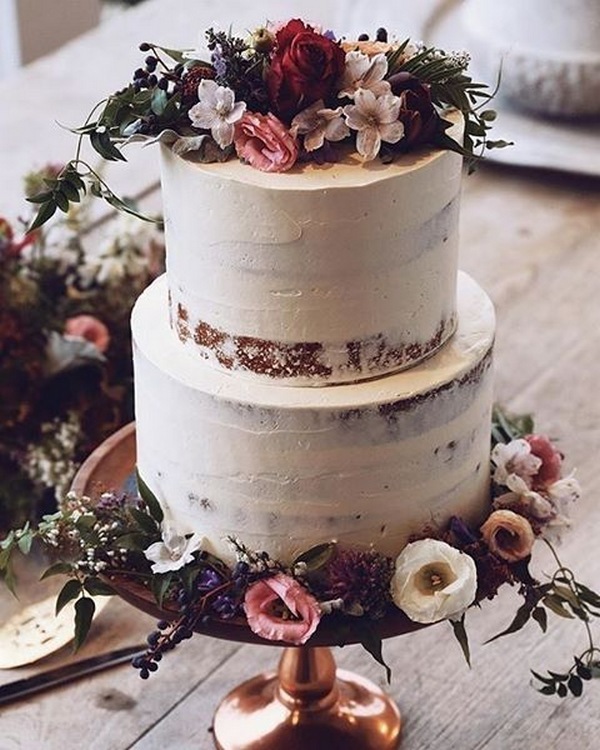 Some of today’s trending wedding cake designs feel as though they were devised with fall in mind. 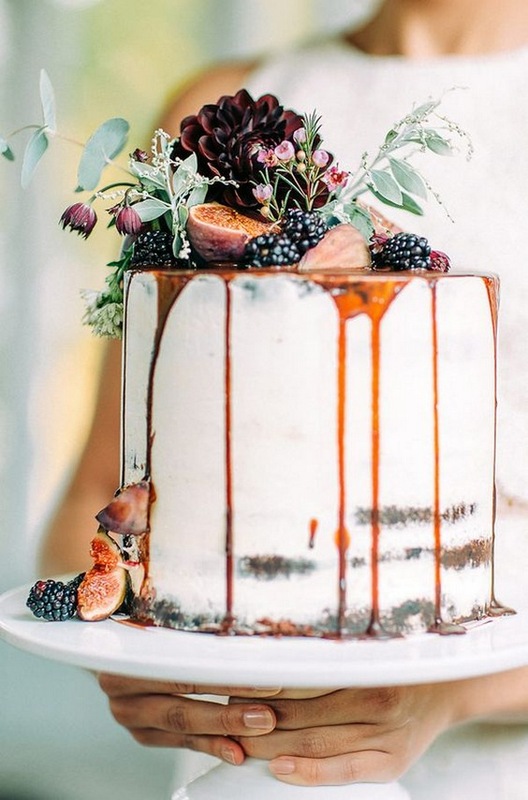 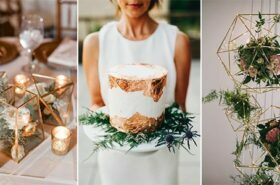 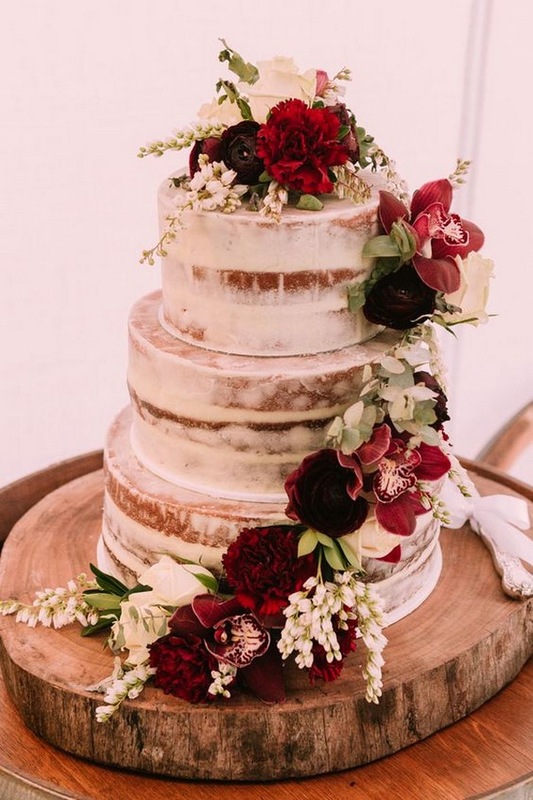 Metallic wedding cake layers and accents, for example, pair impeccably well with deep fall hues, bringing a sense of glamour to an autumn palette. 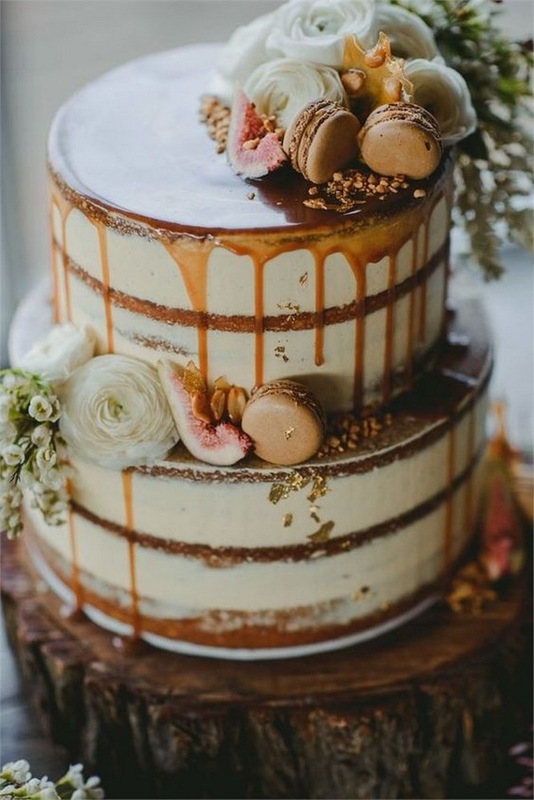 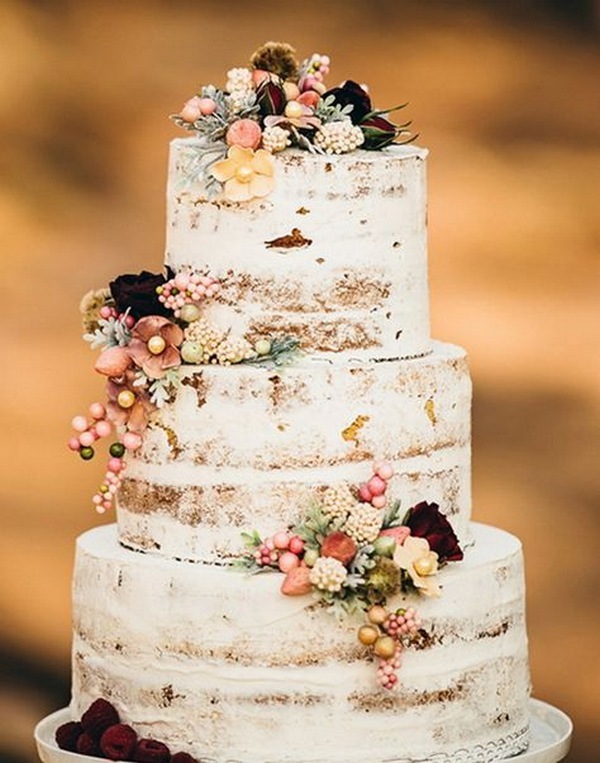 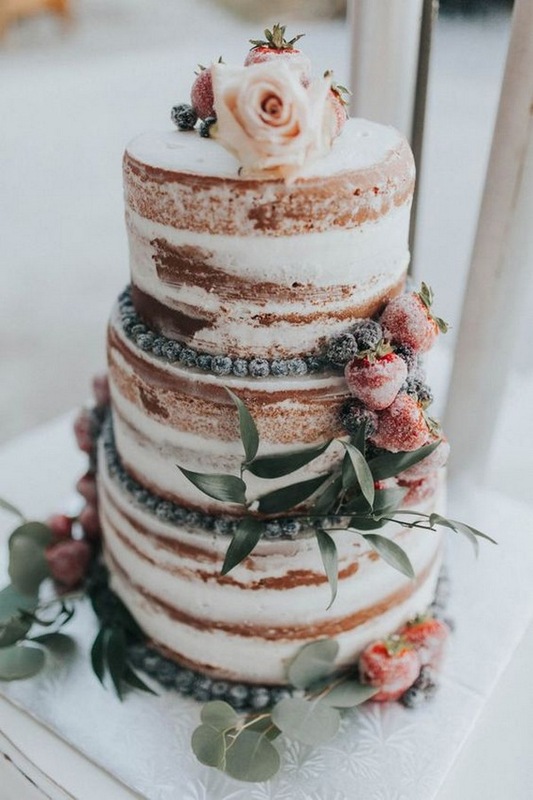 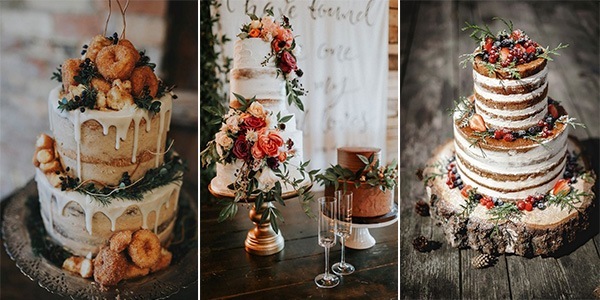 Check out these gorgeous fall wedding cakes and find the one for your big day.